On Friday morning, US jets bombarded the areas of al-Baghuz Fawqani and al-Susah in Al-Bukamal, claiming the lives of at least 30 people, mostly women and children, Lebanon's Arabic-language al-Mayadeen television news network reported. 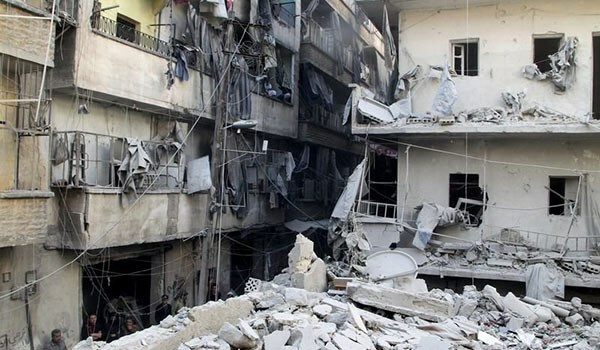 Dozens of civilians also sustained serious injuries following the raids. 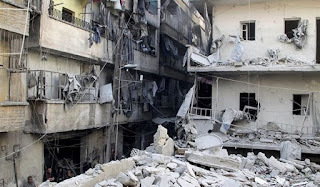 According to Syrian state media, the number of the dead is expected to rise as scores remain trapped under the rubble and are in critical condition. On December 14, 2017, Syria’s Ministry of Foreign Affairs and Expatriates stated that the US-led coalition was indeed targeting civilian facilities and providing Daesh terrorists with cover.